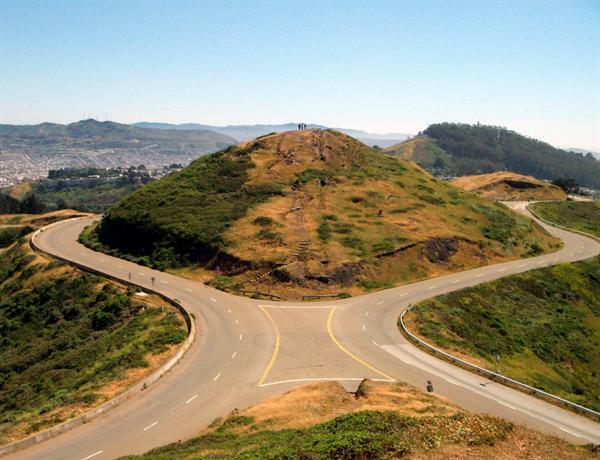 The Twin Peaks are two hills named as Eureka and Noe, located near the geographic center of San Francisco, California. 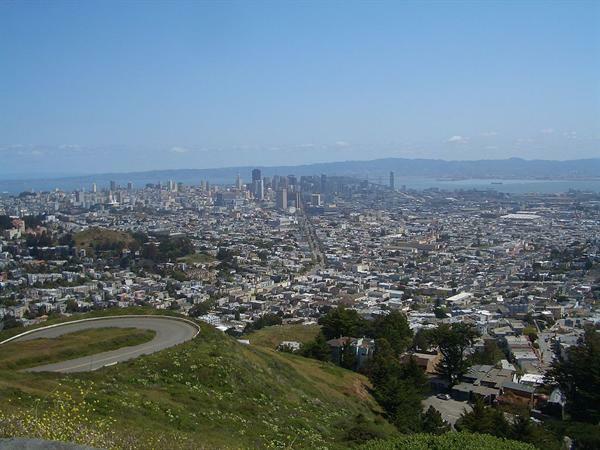 With an elevation of about 922 feet, Twin Peaks are the highest points in the city after Mount Davidson. 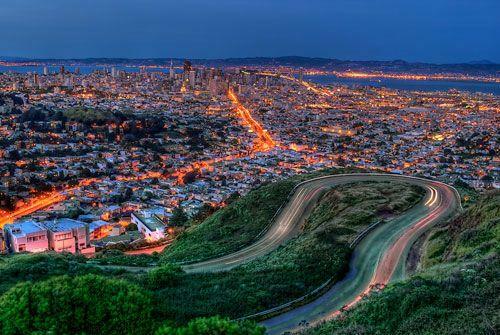 Twin Peaks offers the most spectacular views of San Francisco city and the alluring views beyond the city to the Golden Gate Bridge and to the East Bay. Including the undeveloped top area of the hill, Twin Peaks Natural Area spans 31 acres and is home to several natural resources and wildlife.